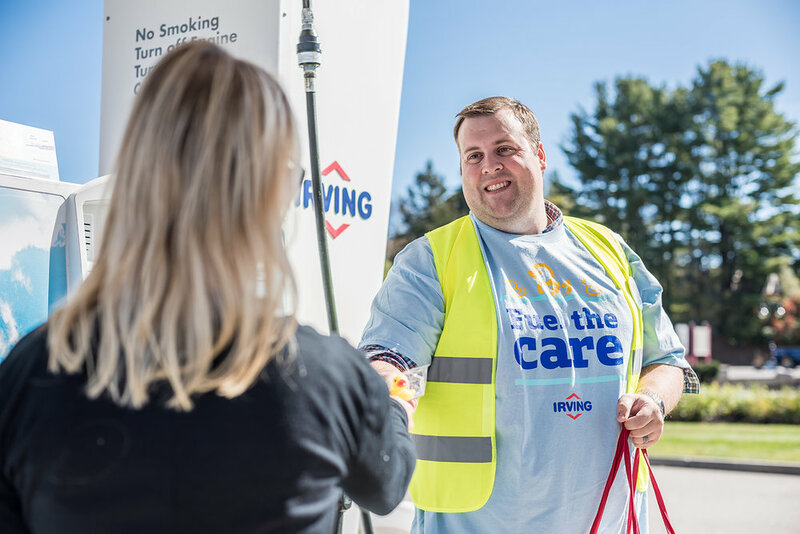 Irving Oil’s Fuel the Care program has helped bridge the distance between home and hospital for families with children requiring medical care. When you support Irving Oil, any time throughout the year, you’re helping Fuel the Care. On Friday, October 12, it’s our turn to thank you by pumping your gas and washing your windshield at these select Irving Oil gas stations.